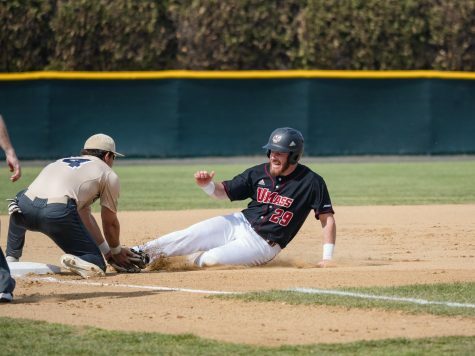 A sweep over Dayton last weekend has the University of Massachusetts baseball team riding high as it goes into its weekend series against Virginia Commonwealth. The Minutemen will try to stay perfect in the Atlantic 10 against a Ram’s team that has struggled to find their offensive groove. 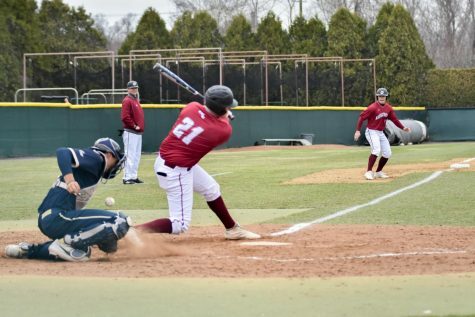 After going 0-5 to start off the season, the Minutemen (3-5, 3-0 Atlantic 10) have been red hot from the batters box, scoring 26 runs its three game sweep over the Flyers on March 20-22. 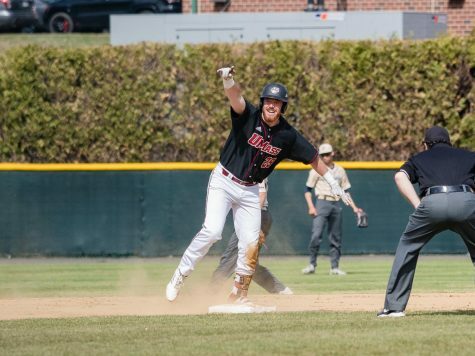 The offense has finally came alive thanks in big part to the health of second baseman Rob McLam and the outbreak of sophomore catcher Matt Bare. 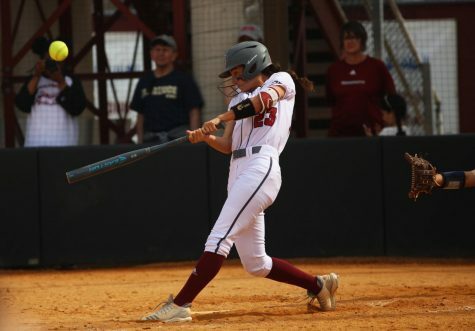 McLam, after missing the entire 2014 season, has not missed a beat so far hitting .381 with four RBIs. Bare on the other hand, has been given the opportunity to start with the injuries to John Jennings and Brandon Walsh. Bare has hit .304 with two doubles and had the game-winning hit in Sunday’s 10-8 win. 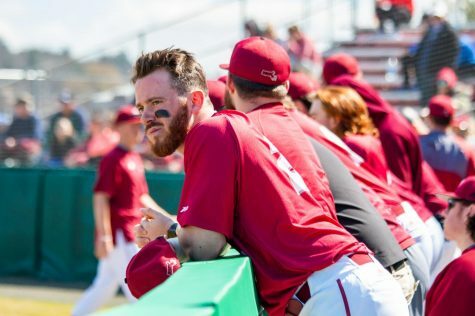 Head coach Mike Stone has been pleased with the resurgence of his offense lately saying it has taken a little while for them to get going but is happy with their recent outburst. The pitching has been up to par with the recently hot offense. Starters Conor LeBlanc, Andrew Grant and Ryan Moloney have put in strong efforts in each of their starts this season. Grant and LeBlanc are pitching with a sub-three earned run average, while Moloney is 1-1 with a 3.75 ERA. 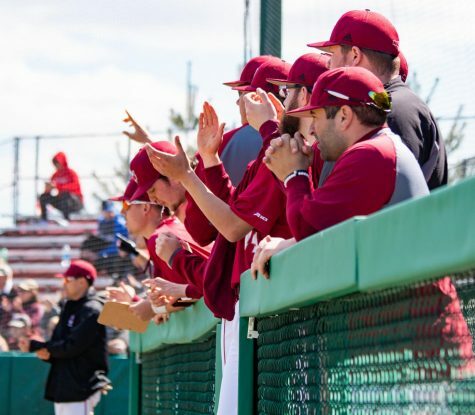 LeBlanc pitched eight shutout innings, allowing just two hits Friday against Dayton, lowering his ERA to 2.77 and has held opponents to a .156 batting average. 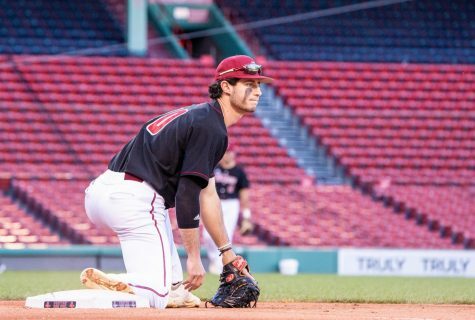 Stone reiterated UMass will continue to improve as the season goes on, and that he always likes his chances if they pitch well, no matter the opponent. 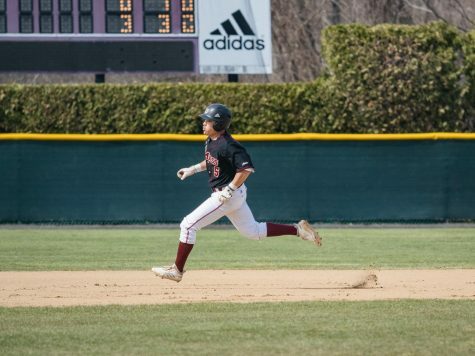 The Minutemen’s opponent had been struggling offensively prior to an 18-0 win over Virginia Military Institute. 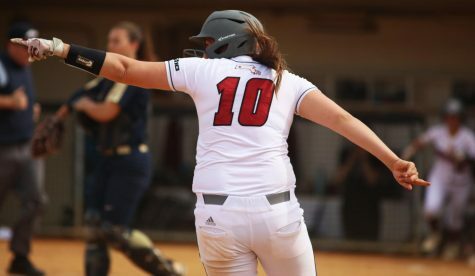 In the four games previous to the shutout, the Rams scored a mere 10 runs. The Rams also come into the game having a strong bullpen. Closer Daniel Concepcion has pitched to a 0.79 ERA with four saves on the year. He has also struck out 25 batters in 22.2 innings. Reliever Matt Lees has yet to give up and earned run in his 18 innings of work. VCU pitchers have combined to strikeout 192 batters in 188.2 innings. 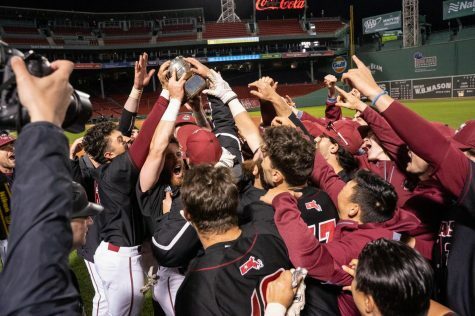 In comparison the Minutemen have only struck-out 49 batters in 66 innings. Stone is looking for improvement from his team each time out and expects them to get better the more they play. Conor LeBlanc gets the ball first on Friday March 27. First pitch is scheduled for 6:30 p.m. at VCU’s The Diamond.